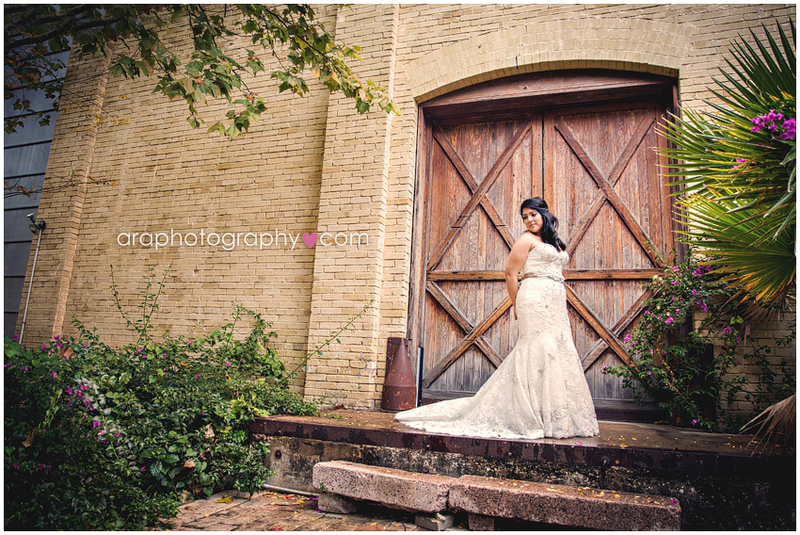 Hello Bride-To-Bee’s Since this is most likely the first time you’ve had bridal portraits taken, you may be looking for a few tips on how to prepare for your session. Having shot many, many bridal portraits, I am happy to share some insight and bridal session tips! 1. Plan your hair and makeup trial for the day of your session! Make this a full on day of pampering ladies! You will feel so much more confident leaving the details to the professionals. 2. Bring your veil with you but put it in halfway through the session. It’s so much easier to mess up perfectly done locks when taking the veil OUT. Let’s get a few shots of you without your veil and then we can add it in later! 3. Bring your MOH or Mom with you to help carry the train or hold your veil or feed you a few sips of champagne :-) You and I can definitely make it work alone but I’ve found that having a bestie or your mom along really enhances your experience. 4. **Getting real here** Don’t wear your bra for a few hours beforehand if you have a backless dress! On your wedding day this isn’t a problem but a bridal session typically happens around sunset so you’ve had all day for those lovely bra lines to sink into your back! Eeek! 5. Since you’re having your hair and makeup trial, why not do a trial run of your bouquet as well?! It’s just an extra prop that can be really handy to have! If your exact flowers aren’t in season just grab a few like-colors or ask your florist if there’s a fake bouquet that you could rent. 6. Make sure you clean your diamond!! I’ll be doing a few close-up ring shots so you want to make sure it sparkles like the day you first received it! 7. Bring some water bottles!! Posing is actually kind of hard work and with your heavy dress you could work up a little bit of a sweat. It’s important to have some water on hand in case you need it. 8. Feel free to bring a few props along! If you’re not sure of something, ask me and we’ll figure out what could work! 9. Accept that your dress will get a little bit dirty. To get the most beautiful shots we’ll need to risk it a little and your hemline might have a few smudges on it by the time we’re finished. Of course, I’m not going to make you roll in the mud or anything drastic but just know and be prepared for the fact that walking around outside in your dress may make the undersides a little dirty. Schedule your last cleaning for AFTER our session. Lastly, Relax and HAVE FUN!!! This time is all about you and how BEAUTIFUL you look! Enjoy it!